When I heard about Amazon Shorts a few weeks back, I thought it was some new kind of shorts or Bermudas that Amazon.com was selling through their Apparel Store. But when I read further, to my utter astonishment, I found that Amazon Shorts was not even remotely related to clothes. Amazon Shorts features previously unpublished short-form work (2,000 – 10,000 words, fiction or nonfiction) for sale exclusively at Amazon.com. Fiction and nonfiction pieces on a wide variety of topics are available in a digital format only for just $0.49. The only prerequisite for submitting a work to be considered for publication was that the author must have at least one book currently for sale at Amazon.com. I had six books listed at Amazon.com. So I thought I should give it a try. 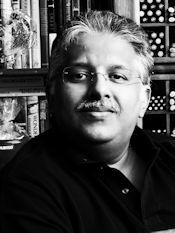 I had a few articles, which I had written sometime back, but had not published anywhere. So I send one of the articles to Amazon for review. It was accepted and I was given a lot of forms and marketing and author questionnaires. I filled those up and returned it with the final draft of the manuscript. 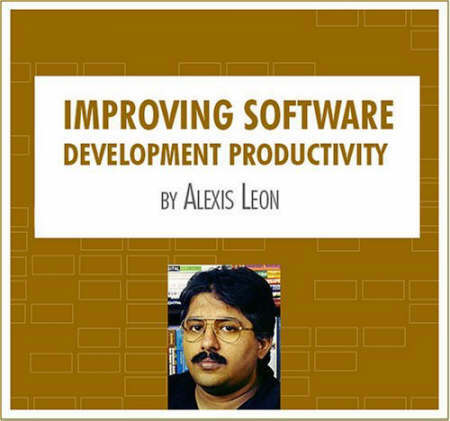 I am delighted to say that my first Amazon Short—Improving Software Development Productivity—has been published by Amazon.com. This Short is about productivity improvement techniques for software professionals, software development teams and software organizations. You can see more details about this Amazon short here. Congrats Alexis! May you have a Long list of Shorts at Amazon. You are really a super man! Suji, Kesi, Quills and James: Thank you very much. Keep us updated @ your future shorts and publications as well. Venus: Thank you. Will keep you updated about the other articles. you are really talented! way to go! -poison-, Paresh, Geo, Mind Curry and arvindh: Thank you all for your wishes. had been to your website.